It’s the most wonderful time of the year . 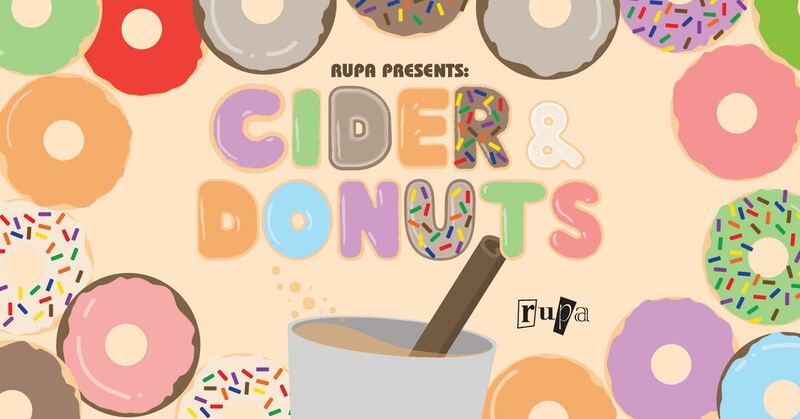 . . CIDER AND DONUT TENTS! Look out for our purple tents for a FREE donut and cider (while supplies last)! Check out the dates, times and locations as we will be on all campuses throughout the week. Enjoy and good luck with finals!